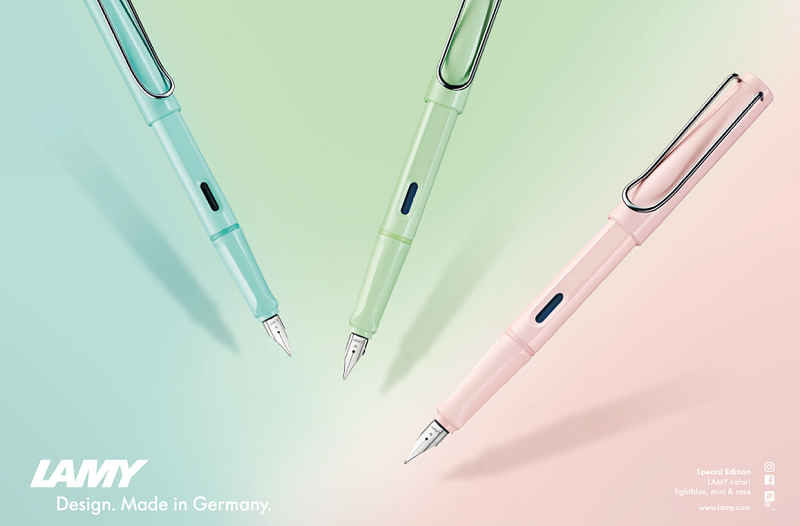 It’s no secret that we love the LAMY Safari, but we are really excited to let you know the new Special Edition Pastel LAMY Safari is now in stock! 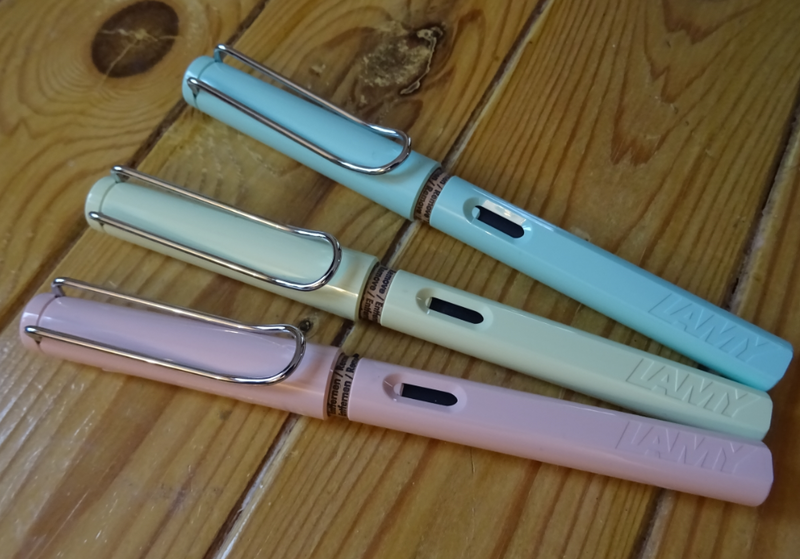 We have the Safari Fountain Pen and Rollerball available in all three gorgeous pastel colours. 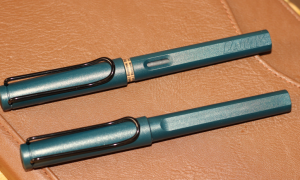 With LAMY releasing three special edition colours simultaneously we tried to pick a favourite between the Powder Rose, Mint Glaze and Blue Macaron, but each colour is so unique we found it almost impossible. 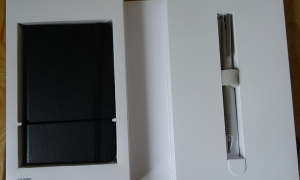 Unlike previous special editions the pastel Safari fountain pen does not come with a matching ink colour, but it’s worth mentioning that the LAMY Crystal Ink range includes ink colours that could work very well as an alternative. You can read more about the Crystal Ink and see available colours HERE. The pastel shades are the perfect choice for spring and we are sure these are going to be hugely popular so pop in and see us in New Milton or give us a call for more information and get yours while stocks last!